CASUAL STYLE: Wrap yourself up in warm, soft comfort and look great at the same time. 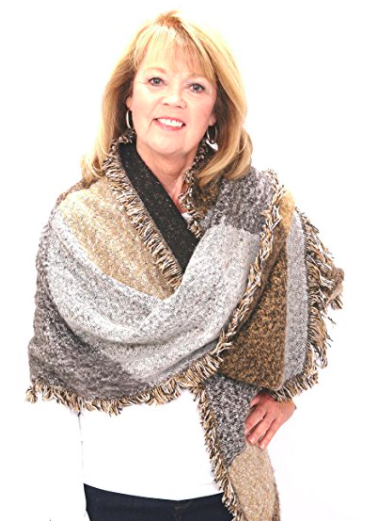 ONE SIZE: This large (93″ (w) x 26″ (L)) shawl can be worn as a wrap, poncho, or a generous blanket scarf. NEUTRAL COLORS: Western color blends and the bold pattern add a great look with boots and jeans. EASY CARE: 100% acrylic for easy care! 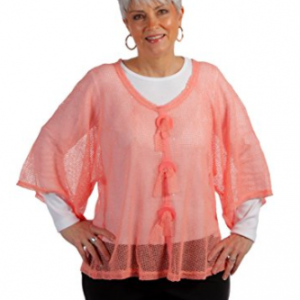 Ultra-soft fabric provides maximum comfort and an added layer of cozy warmth. The wrap allows for easy movement and flexibility while ensuring you stay up-to-date with the latest fashion trends. 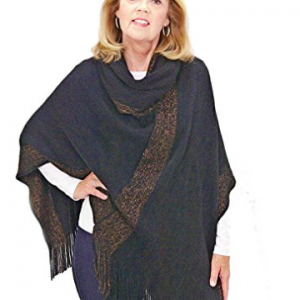 The ample wrap 93″ (w)” x 26″ (L)”) size allows for great versatility, enabling the piece to be worn in a variety of styles. 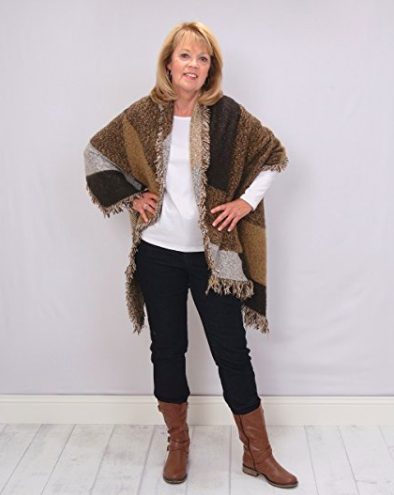 Options include wrapping the poncho around the shoulders or wearing it with the fringed hem dipping in the front. The neutral colors capture the look of the West. The classic style adds a regal finishing touch on your outfit. 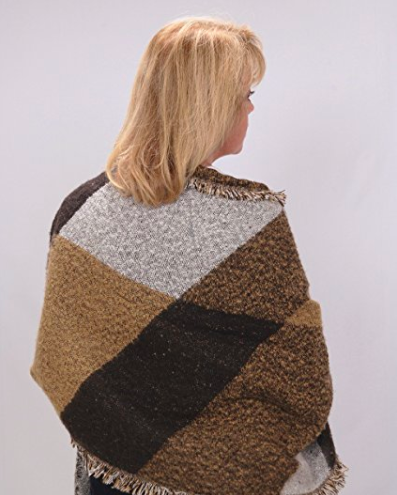 Exuding an effortless sense of personal style and natural elegance, the SelahV Fashion blanket wrap is an indulgent mix of trendy and practical. This wrap also makes a perfect gift for any occasion! The one size fits most makes that an easy decision!